If this is true... We are the Girls you need on your team! From the simple to the elaborate we can and WILL do it all! 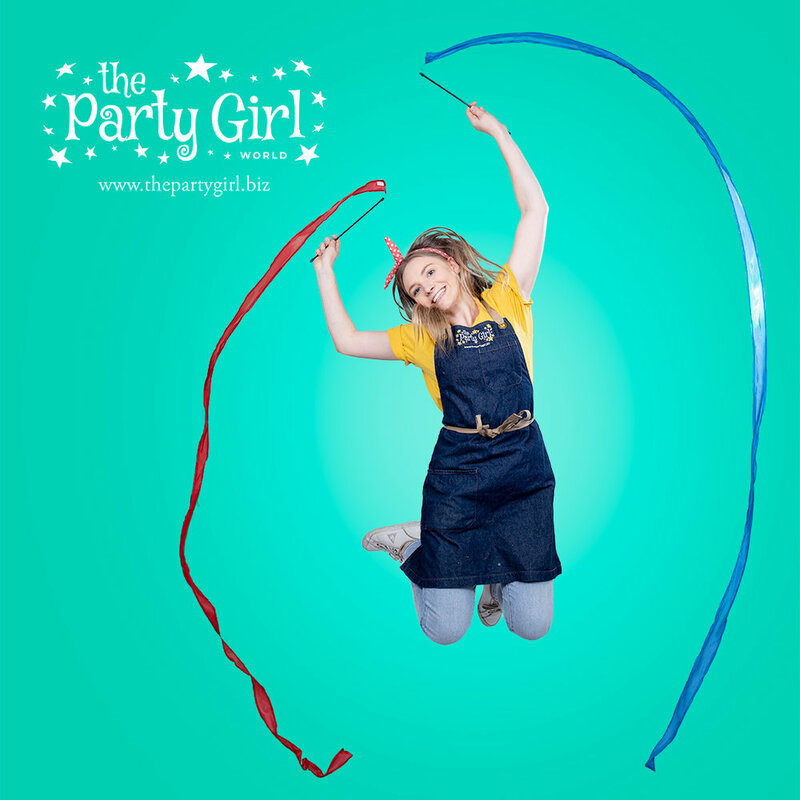 Click on the parties below to find a party perfect for you and your little one! CHEER PARTIES ~ COMING SOON!